I totally wish I lived somewhere that I could do this! 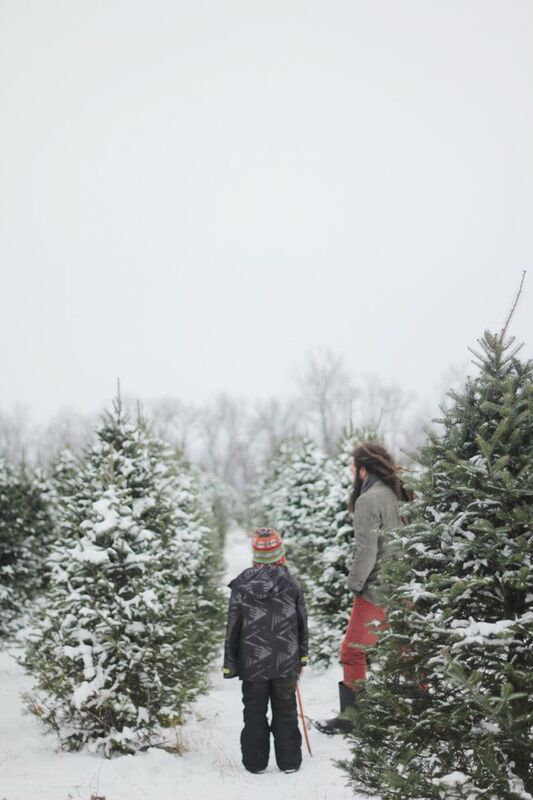 I would love to have a family tradition like this! Your family is so cute! Merry Christmas to you all and good luck with your new shop. Adorable!! Love it, this makes me wish I lived in a place with snow. 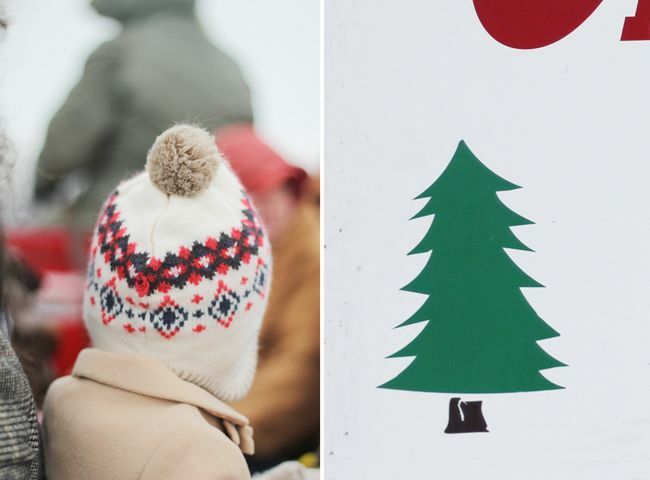 Beautiful photos, if you weren't already feeling festive before tree hunting I bet you do now! Beautiful photos, as always. 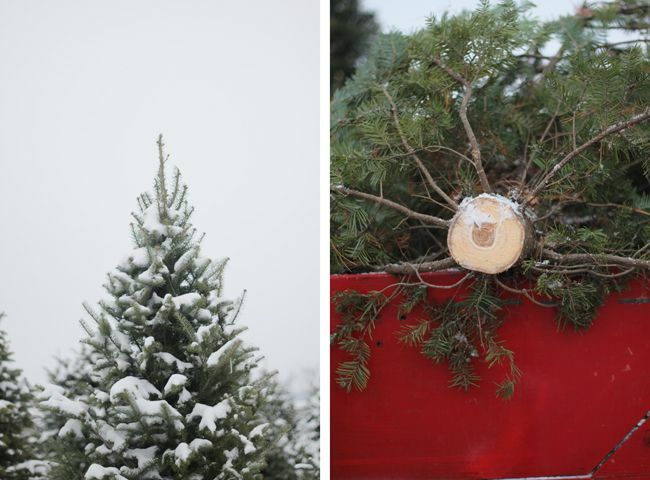 In Spain there is no such tradition of Christmas tree hunting , I find it very funny. Holy smokes. These pictures are worth the wait. Heck, it would be worth waiting till Valentines for these. I am so excited for you shop and hoping my husband follows all my hints and orders for me for Christmas. 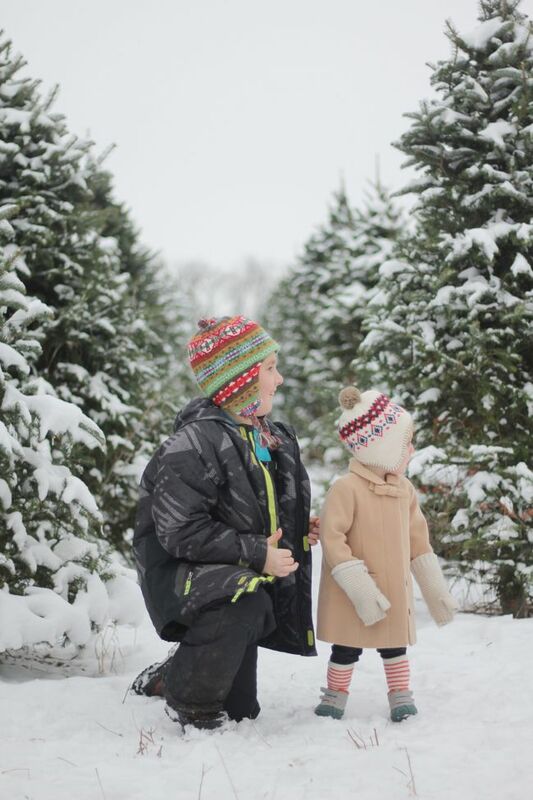 Okay, love this: "wiping little noses, a Christmas tradition" priceless and so, so true! 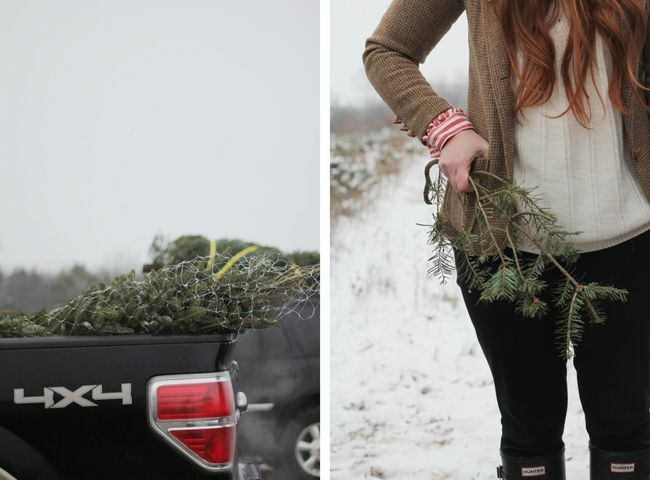 I am so glad you have your tree up and Christmas is in full swing for you and your family. p.s. i am loving your shop! Also, I would like to take just a moment to tell you how much i love your Blog name. I LOVE it! It's so fun and fitting. Oh so fun! 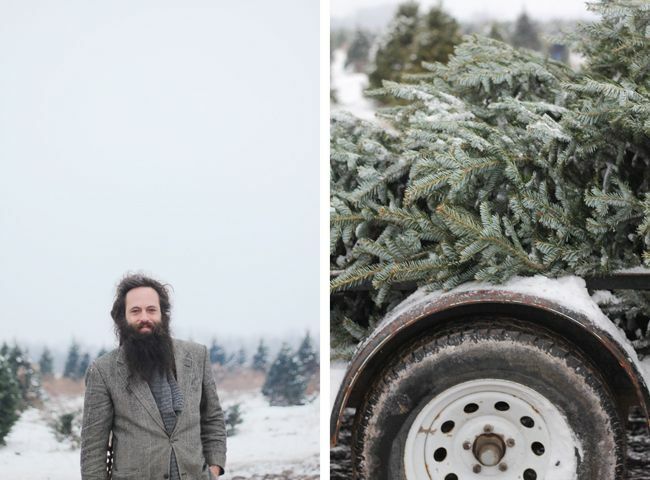 I've never been to a Christmas tree farm for a tree. Oh my gosh. All those outfits. I want to eat you all up! 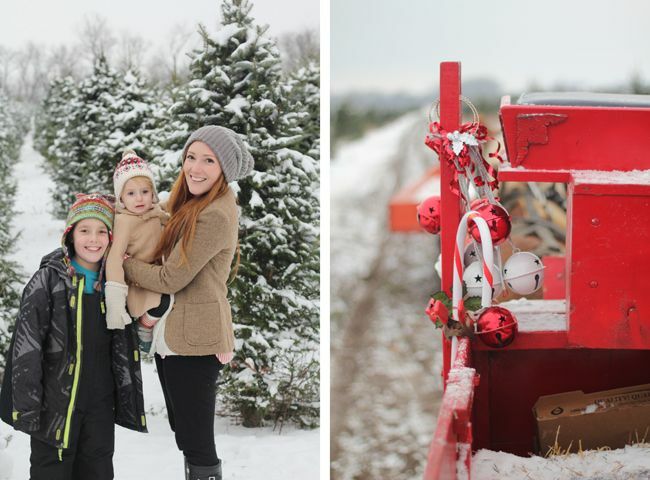 Such beautiful photos... a real winter wonderland! you have the most adorable family! 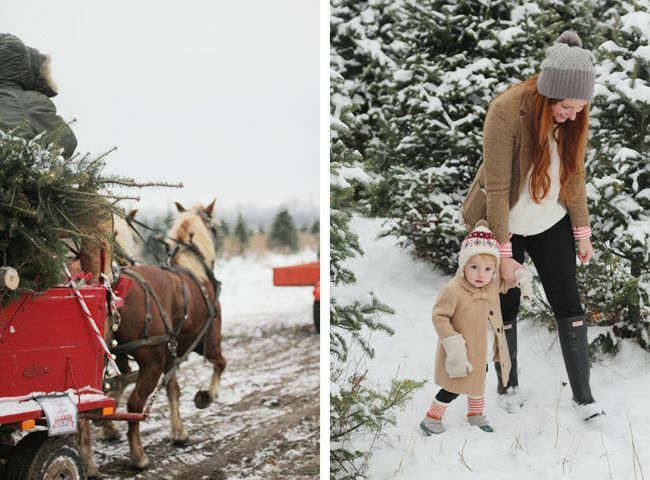 So beautiful snowy photos, so cute outfits, such a happy family tree hunting! Love it all! 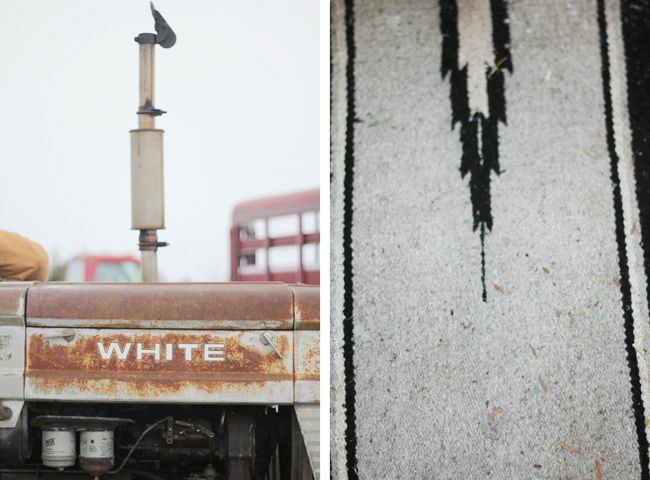 Your blog is amazing through its simplicity. Wish you and your lovely ones, Merry Christmas! can i just be you for a day?! this is amazing. love this so much.